We know that fish is healthy, right? It’s a great source of protein, and some types of fish, salmon for example, contain healthy fats called omega-3 fatty acids. Am I getting enough omega-3 fatty acids from fish? 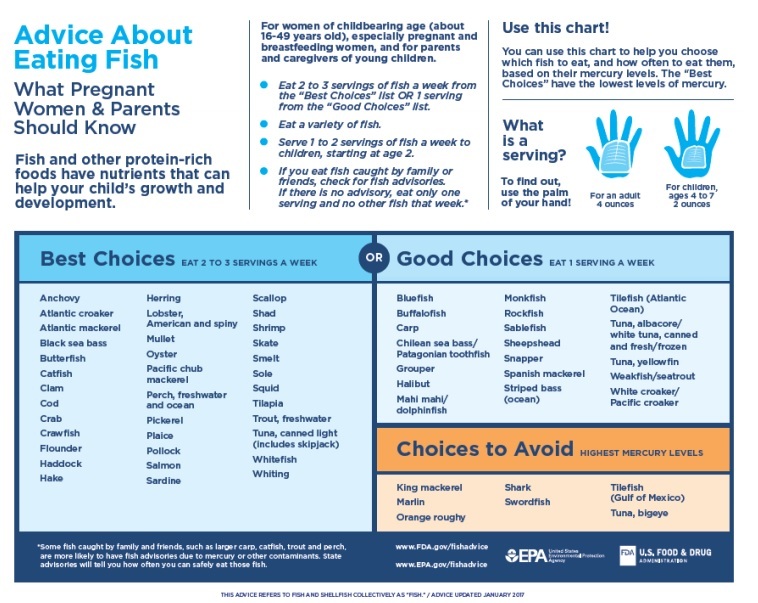 How much EPA and DHA do I need daily? Life Extension® generally suggests supplementation with about 1,400 mg of EPA and 1,000 mg of DHA per day in order to support healthy omega ratios. 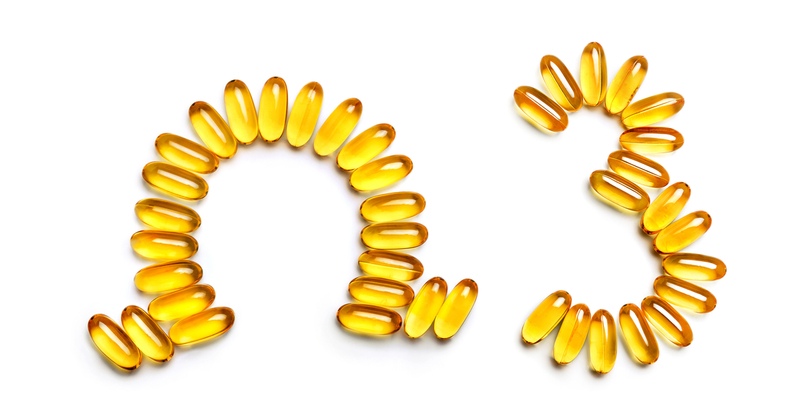 However, supplementation should be guided by blood testing to assess your omega-6 to omega-3 ratio. Consider the in-home test kit called the Omega-3 Index, which is a finger prick blood test that can give you your omega-6:omega-3 ratio and more. 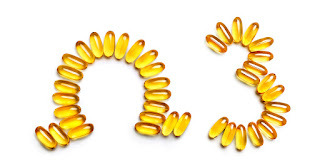 Do omega-3 fish oil supplements contain mercury? High quality omega-3 supplements undergo rigorous testing to ensure they are free from contamination with heavy metals and other undesirable compounds. Look for a fish oil product that has earned an IFOS™ 5-Star rating, which is awarded only to those fish oil products of the highest purity and quality. When we hear the term “highly refined” in relation to food, it’s usually not a good thing; however, when it comes to fish oil supplements, a highly refined formula is desirable because it means that it’s free of environmental contaminants such as mercury. Quality formulas, such as Life Extension’s Omega Foundations® family of products, (including our comprehensive Super Omega-3 EPA/DHA with Sesame Lignans & Olive Extract) also pass the rigid testing standards established by USP (United States Pharmacopeia) guidelines for metals including mercury, lead, arsenic, and cadmium. So there you have it —avoiding environmental contaminates, including mercury, is among the many reasons to consider supplementing with omega-3 fish oil. Have a question about fish oil? Let us know in the comments or give us a call at 1-800-226-2370 to speak with a Life Extension Wellness Specialist, free of charge. About the author: Holli (Lapes) Ryan, RD, LD/N is a Social Media Content Specialist at Life Extension®. She is a Registered and Licensed Dietitian Nutritionist residing in the South Florida area. Holli believes that quality dietary supplements are an essential tool that have a variety of applications from maintaining good health to managing chronic disease. Brenna JT. Efficiency of conversion of alpha-linolenic acid to long chain n-3 fatty acids in man. Curr Opin Clin Nutr Metab Care. Mar 2002;5(2):127-132. Simopoulos AP. The importance of the omega-6/omega-3 fatty acid ratio in cardiovascular disease and other chronic diseases. Exp Biol Med (Maywood). Jun 2008;233(6):674-688. 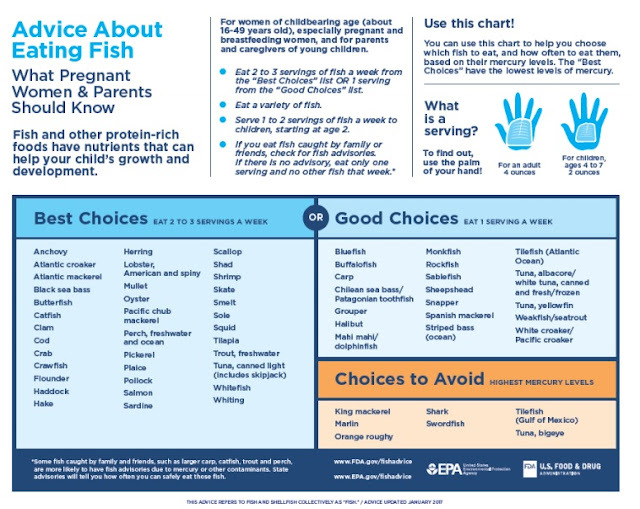 This is relevant, before spending money on omega-3 supplements.